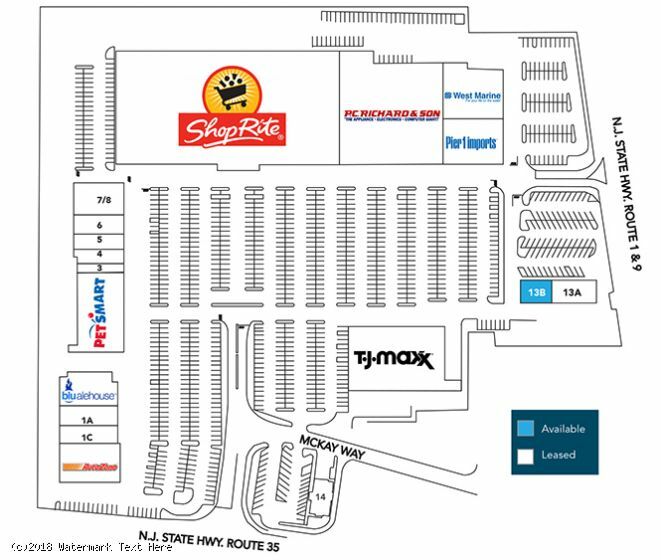 - Anchored by ShopRite and P.C. Richard & Son, this 343,000-SF center features a strong mix of retail, restaurant and service tenants. 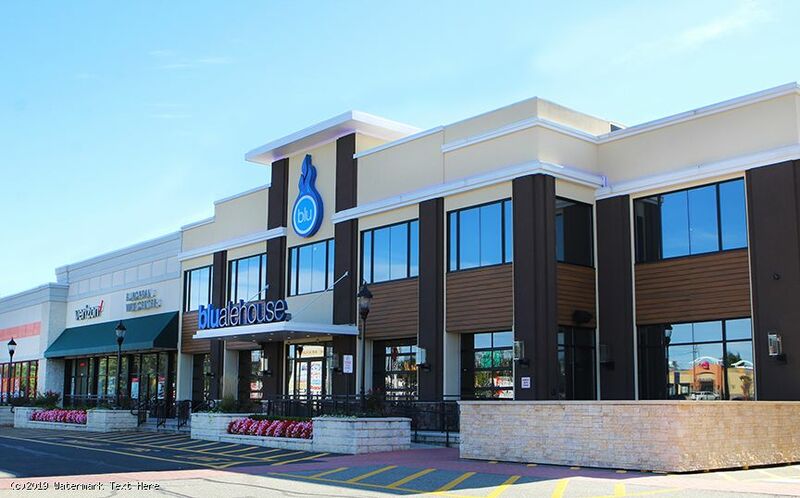 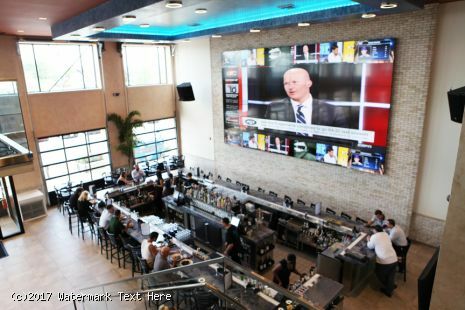 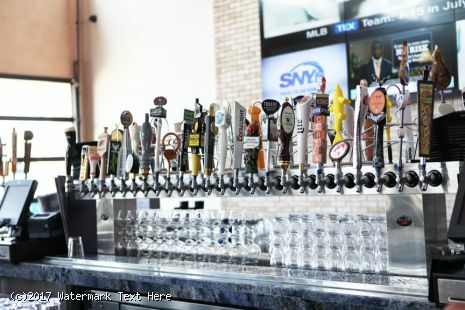 - Newest additions T.J. Maxx, West Marine, and upscale American restaurant and sports bar Blu alehouse have enjoyed rapid, sustained success. 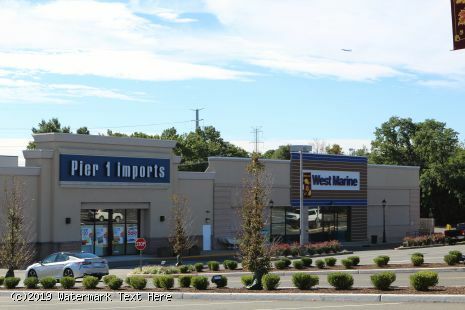 Other retailers at the property include PetSmart, Pier 1 Imports, AutoZone, Verizon Wireless, European Wax Center, Visionworks, Taco Bell and GameStop, among others. 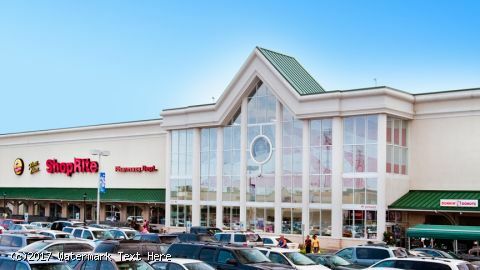 Comcast Xfinity to open in former Bertucci’s pad building. 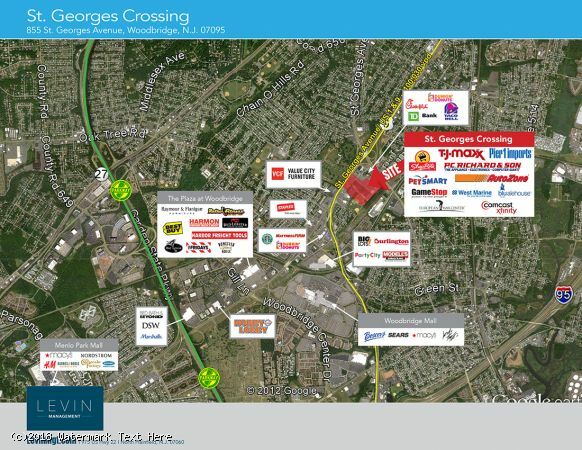 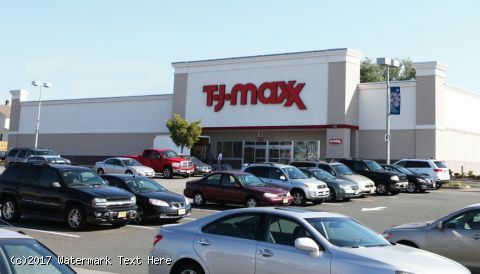 - St. Georges Crossing sits at the intersection of heavily traveled Route 1 & 9 and Route 35, in the heart of a key Middlesex County retail corridor. 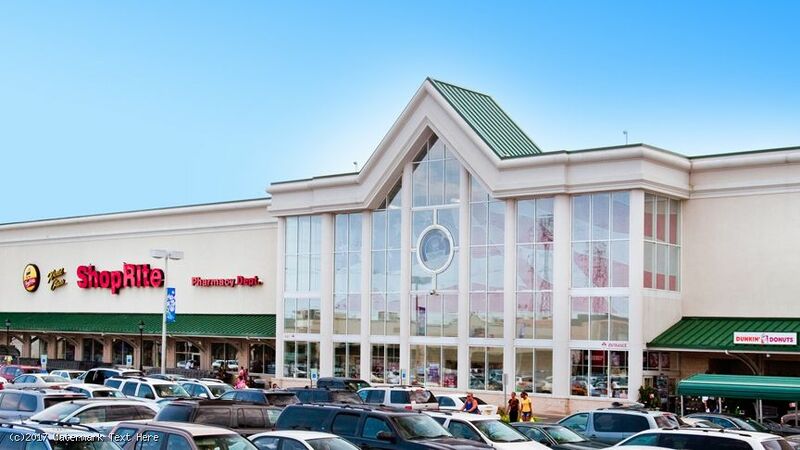 - The center serves a residential population of more than 356,700 people and a daytime population of 154,000 within a five-mile radius. 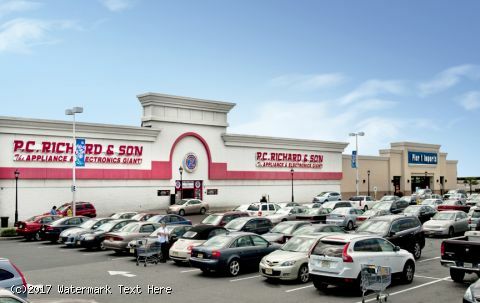 More than 100,000 vehicles pass the property each day. - Former Bertucci’s pad building to be fully renovated. 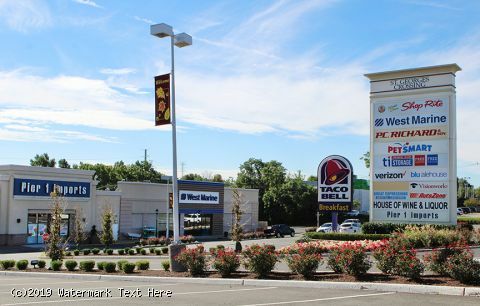 3,725 SF remaining, can be divided.